Batman might be the first thing that comes to mind upon hearing the words “library” and “bat cave” together, but the real world equivalent of the two couldn’t be further from the superhero’s lair. 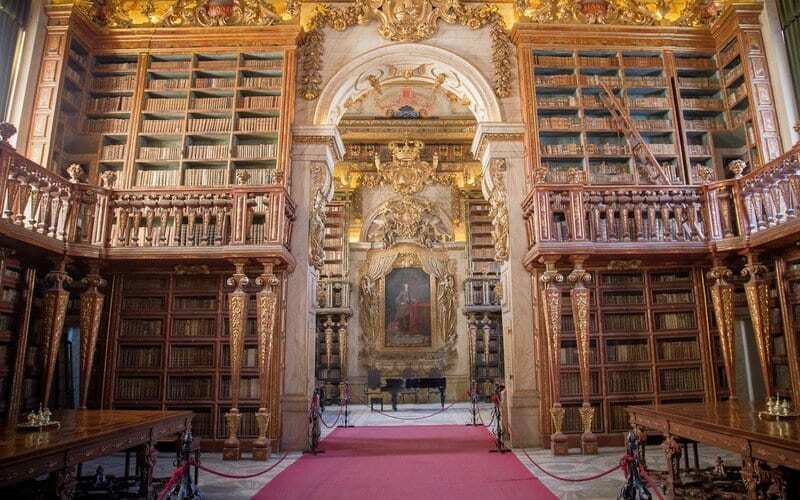 Located at the University of Coimbra in the heart of Portugal, there’s a library that relies on the health of its bat population. The idea of this sort of symbiosis, bats and books, might seem strange at first glance, but there’s a really good reason the nocturnal creatures have been welcomed into these antique halls. 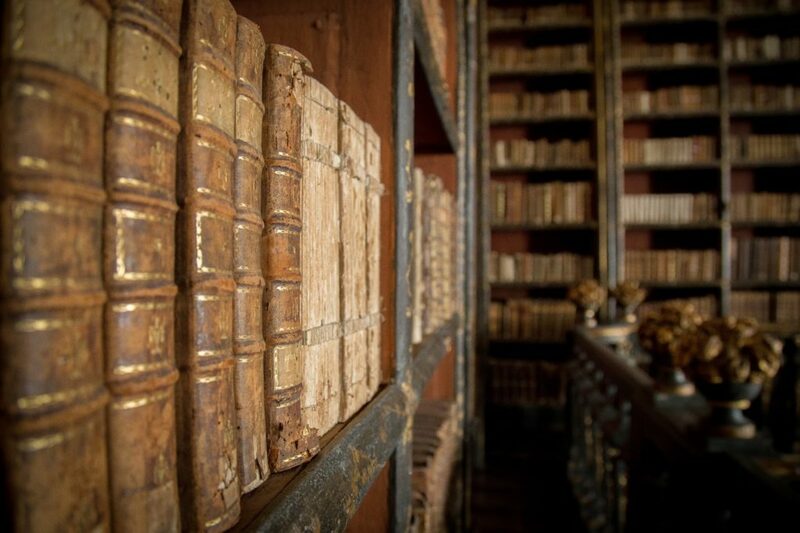 There are, in fact, two 18th century libraries situated in Portugal that rely on the services of bug-eating bats. The winged creatures live behind the shelves, hiding out during the day, only to emerge at night, where their natural biological processes come in handy to keep the libraries’ collections, which include a number of rare manuscripts, in top condition. As night falls, the bats emerge from their hiding places, winging through the shelves and out the library’s arched windows. While they fly, they feed on all sorts of insects that would otherwise chow down on the books. In order to protect the space from the bats’ waste, the librarians cover all of the tables with special animal skin fabric, which they now have to import from Russia. No one is exactly sure when the bats took up residence in the hall of learning, but there’s evidence that the process of protecting the books from excrement dates back over 100 years. For those who are interested in catching a glimpse of the bats at large, the best time to go is obviously after nightfall, where you can watch them swinging through the windows. If you don’t think you can manage a nighttime visit, or you’re expecting bad weather during your trip, you’ll likely have luck hearing them from inside on a rainy day.